The couch locking effect that a good quality Kush can give you has always made this strain one of our favourites. 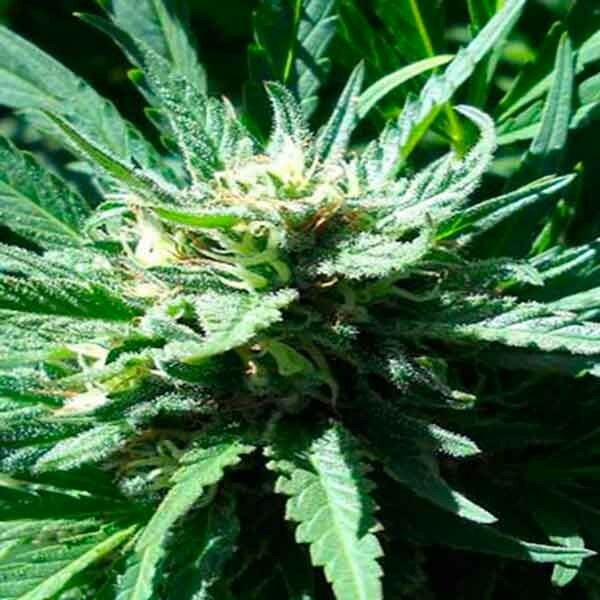 The Original Sensible Pure Kush marijuana seeds are created with 100% pure indica landrace genetics from the Hindu Kush, which is easy to grow and, oh so satisfying to smoke. 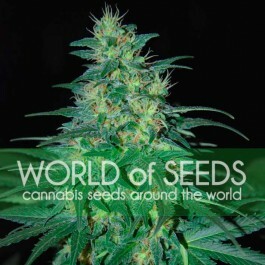 Its pure genetics make it incredibly potent and a fabulous seed for everyone to enjoy. These kush weed seeds are really robust and have a great tolerance level which makes them ideal for those new to growing cannabis. When grown outdoors expect good quality crops of up to 700g per plant, but it's when you are growing this weed indoors that the plant comes into its own. Those delicious, aromatic buds will produce up to 400-550gm2 of the most potent, couch lock Kush you will ever have the joy to experience. 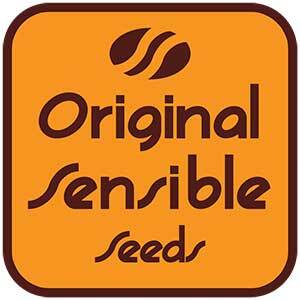 Narcotic potency levels of 22% THC make Original Sensible Seeds Pure Kush perfect for recreational and medicinal use soothing away pain, and leaving any smoker happy and beautifully relaxed.